Outdoor signs. Indoors signs. Shropshire, Staffs & West Midlands. 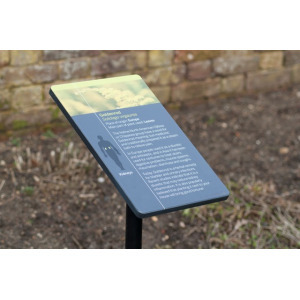 Business signs and shop signs for organisations throughout Shropshire, Staffordshire and West Midlands. 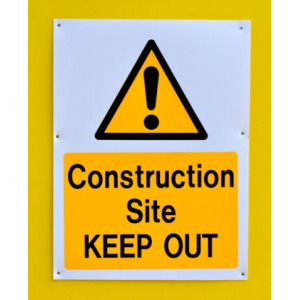 For peace of mind, or if you have a large or complex job, we can complete a site survey and discuss ideas and options, and complete the signage installation too.